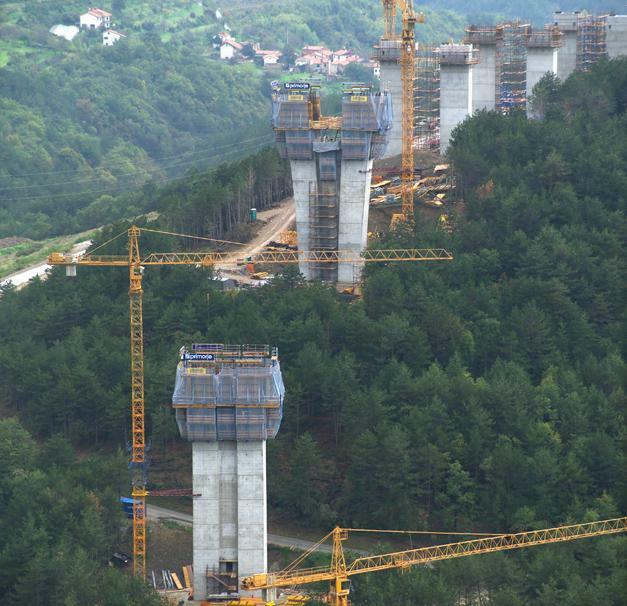 Črni Kal, Slovenia, is the site of the country's longest motorway bridge and largest single structure: The Črni Kal Viaduct is on the new motorway between the capital, Ljubljana, and the Adriatic port of Koper, just south of Trieste. 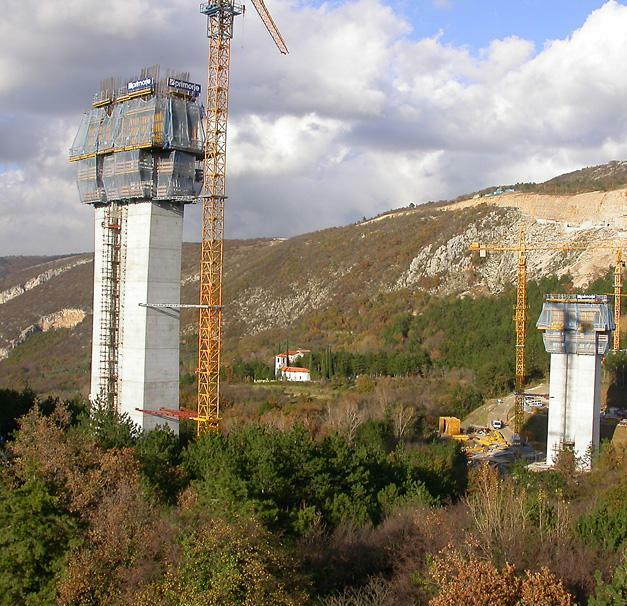 Since 2005, traffic on the Klanec - Črni Kal section of the motorway has been rolling across the 1065 m long bridge structure on two separate roadway decks. 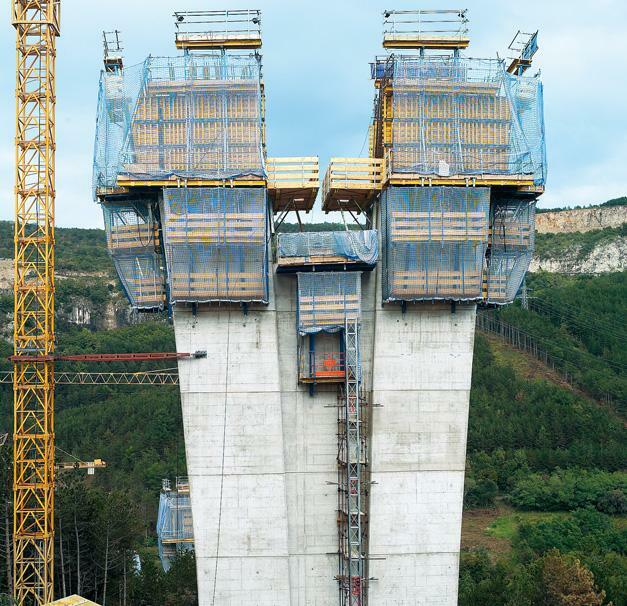 Thank you for your interest - Črni Kal Viaduct. 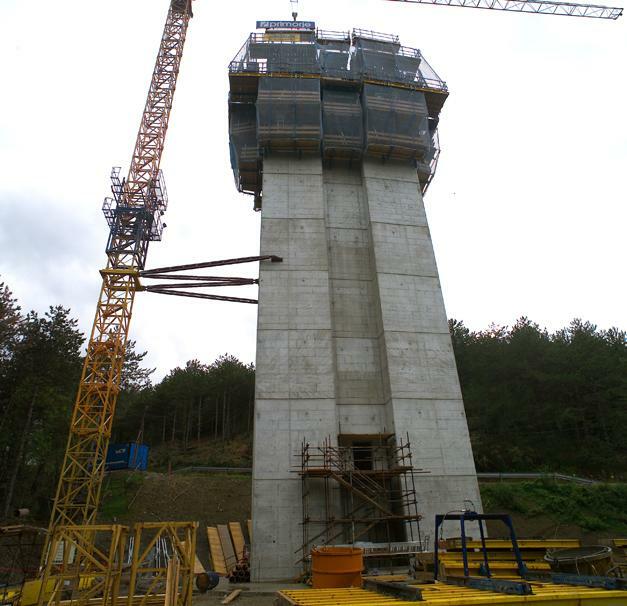 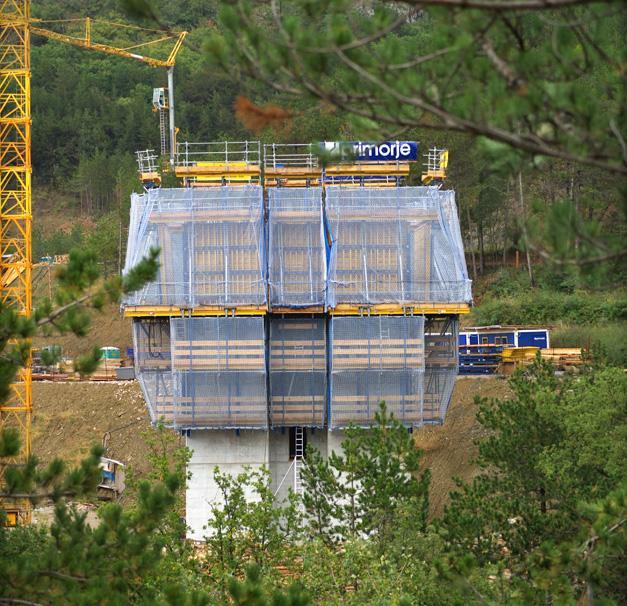 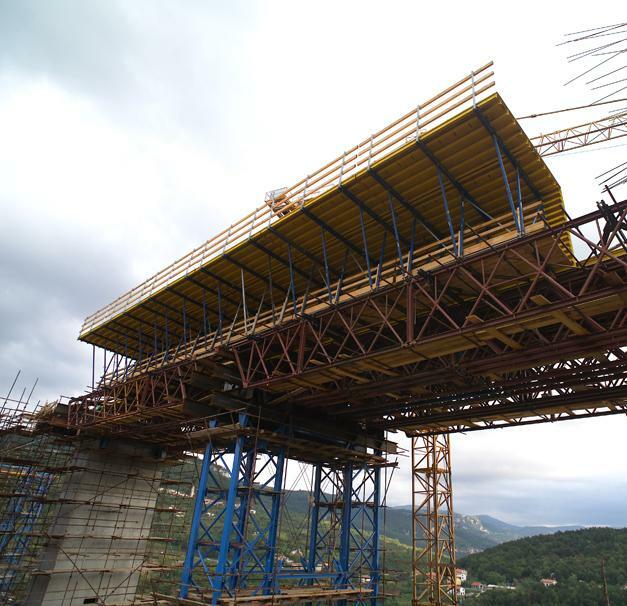 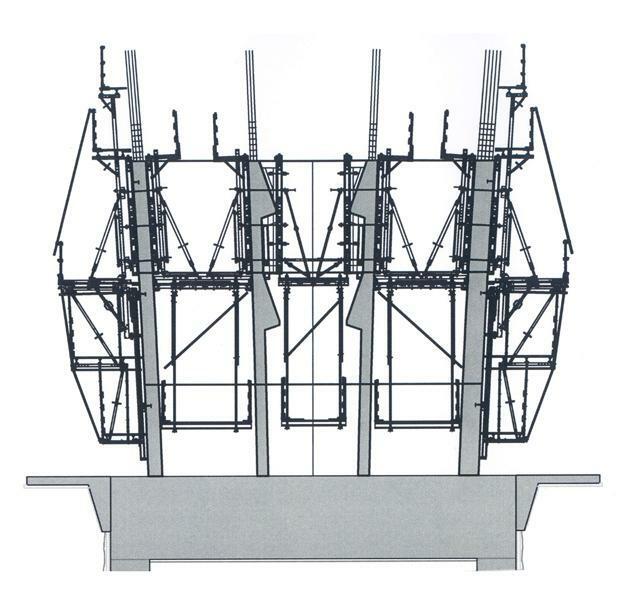 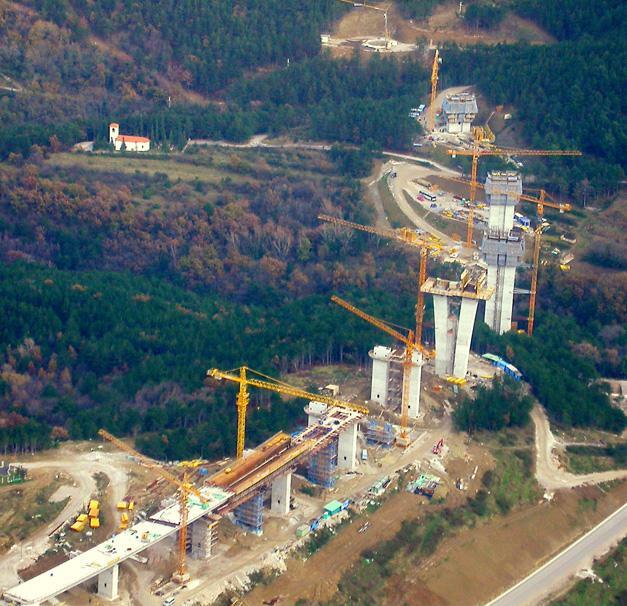 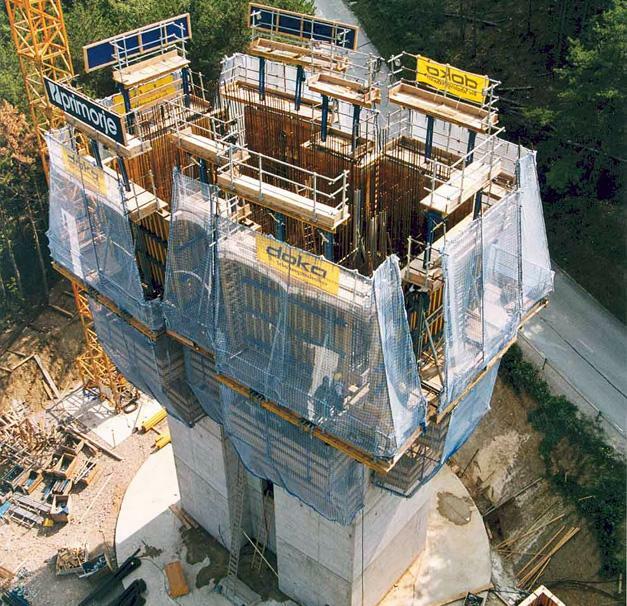 Thank you very much for your interest - Črni Kal Viaduct.